Surely you heard of the recent Mobile Battle Royale Titles that are taking the App Store & Google Play by storm. 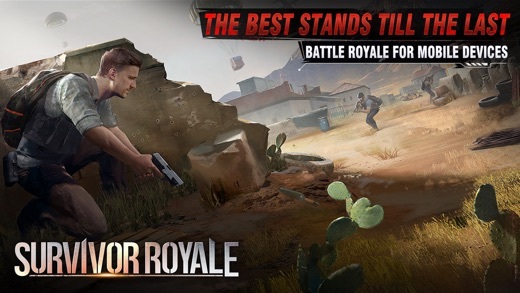 Battle Royale as a genre has been popularized on PC by games like H1Z1, PUBG, Fortnite and even streamers such as Dr DisRespect. The genre is growing on the mobile platform and we plan to explore some of the games with you. For those of you new to the Battle Royale scene, it focuses on placing countless players in an environment where they fight until one last man remains standing. One of the most interesting Battle Royale Game that is coming to mobile devices was debuted during the Razer Phone’s announcement and is called UltraHunt. 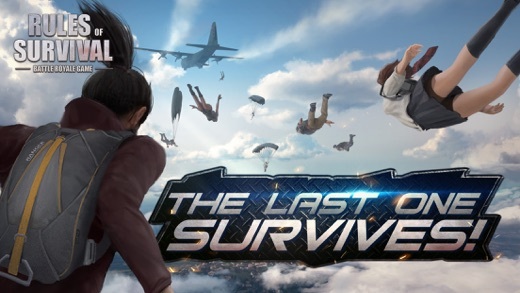 However, since this game is still being developed, we will be exploring the new titles released by NetEase: Survivor Royale, Knives Out, and Rules of Survival. Each of the 3 titles place you on an island where you fight for survival against 100+ players. There are noticeable similarities and minor differences between these games and we will explore with you more about how this genre will impact Mobile eSports as an industry. Streamed Sunday – November 26th. If you have not downloaded any of the games, you are welcome to do so because we will be adding people from the stream to join our streamers and play with them live! So make sure that you have created a username if you have not yet. For those of you who prefer to watch, then make sure you join us on the 26th of November live at our YouTube Channel. It will take place at approximately 1PM Pacific Time but there is a chance that time will change. We will confirm the time one day prior to the stream. We hope to see you there! 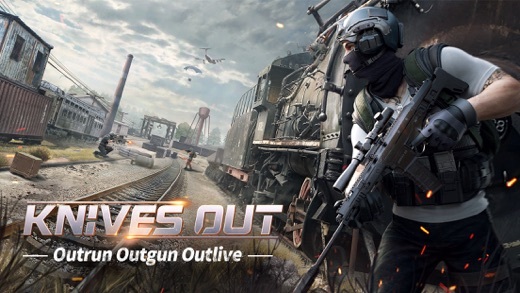 This entry was posted in 2017 - Q4 and tagged Battle Royale, Battle Royale Android, Battle Royale IOS, eSports, eSports Mobile, Knives Out, Mobile Battle Royale, Mobile eSports, Mobile PUBG, Mobile Tournaments, Rules of Survival, Survivor Royale. Bookmark the permalink.